In December 2008 Dell Outlet announced that it had generated $1 million through their twitter account. Dell posted computer specials and closeout deals to its Twitter feed and grabbed the attention of the web. In the summer of 2008 Barack Obama announced his choice of vice president through a tweet. 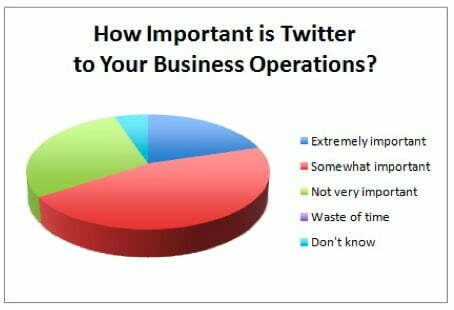 Twitter ranks second to blogs as the social media tool that delivers the most value. One of the best uses I have found is to get feedback and recommendations. I can tweet a very specific question and receive several detailed responses in less than 1 hour. Getting information and answers to complex problems makes this an invaluable communication tool for me. Twitter is not simply status updates and bit.ly links! 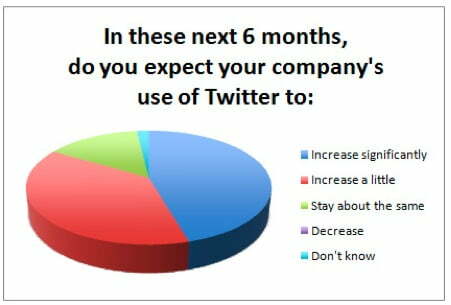 Twitter is a venue where you can advertise your brand or yourself in way to captivate and socially interact with your followers. Twitter, in essence, is about building online relationships with your followers.